Italy, France, and Spain are the prime locations in the Old World of wine, where soil and tradition combine to nurture wines that are always greater than the sum of their parts. 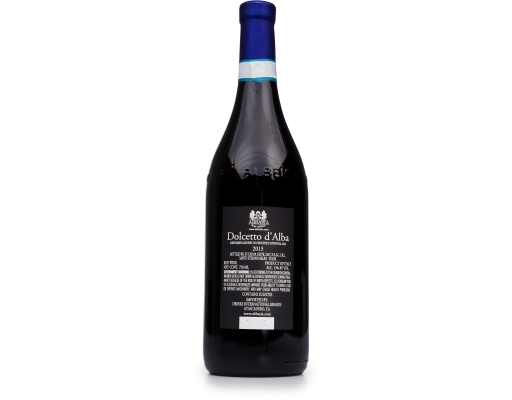 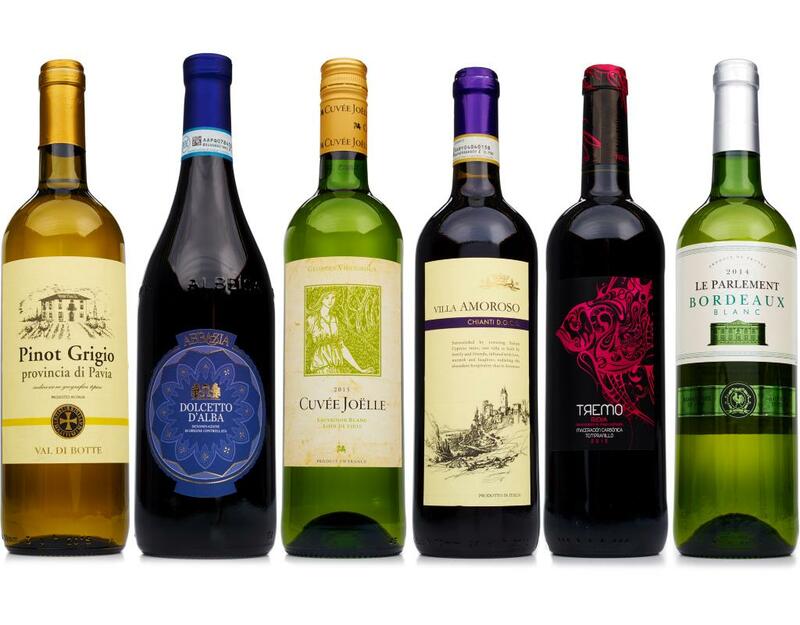 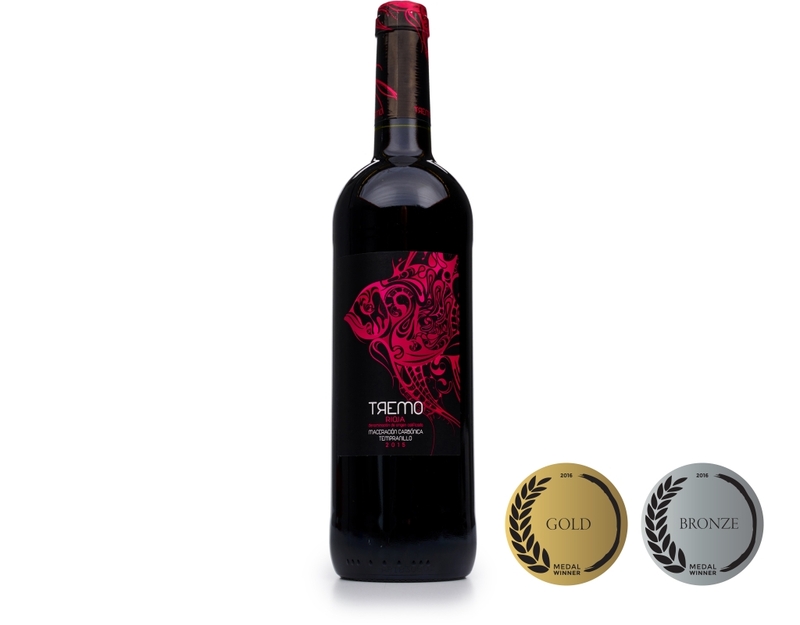 Order today and travel through Europe with this special offer on Old World wines, including a refreshing, 93-point white Bordeaux, and a Gold Medal-winning Spanish Tempranillo with the juiciest red fruit flavors we’ve ever encountered. 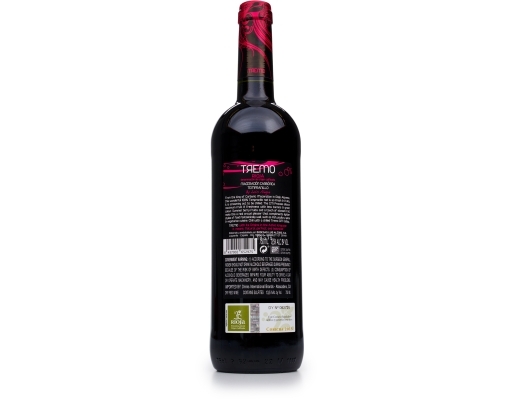 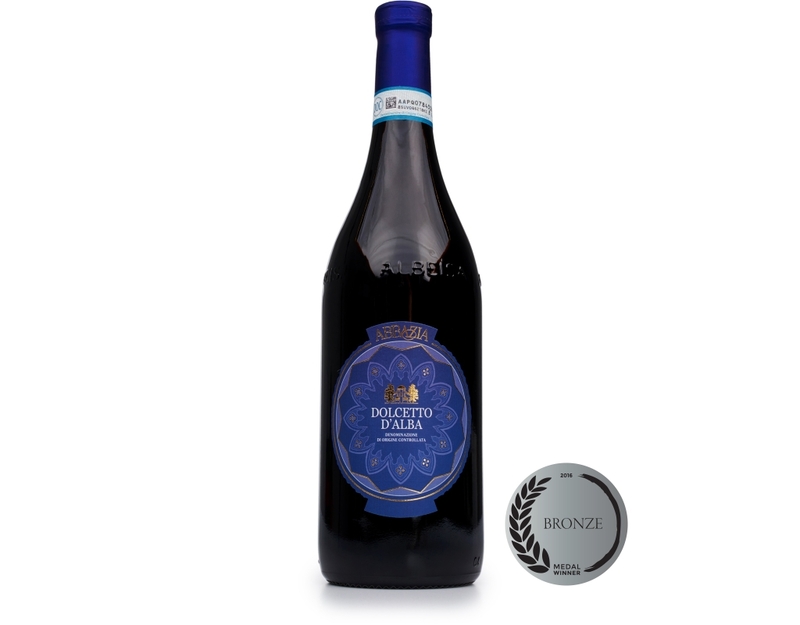 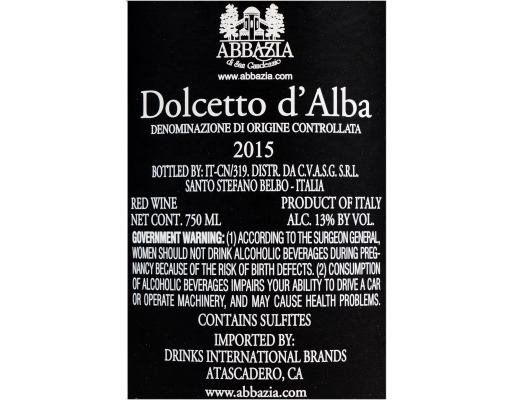 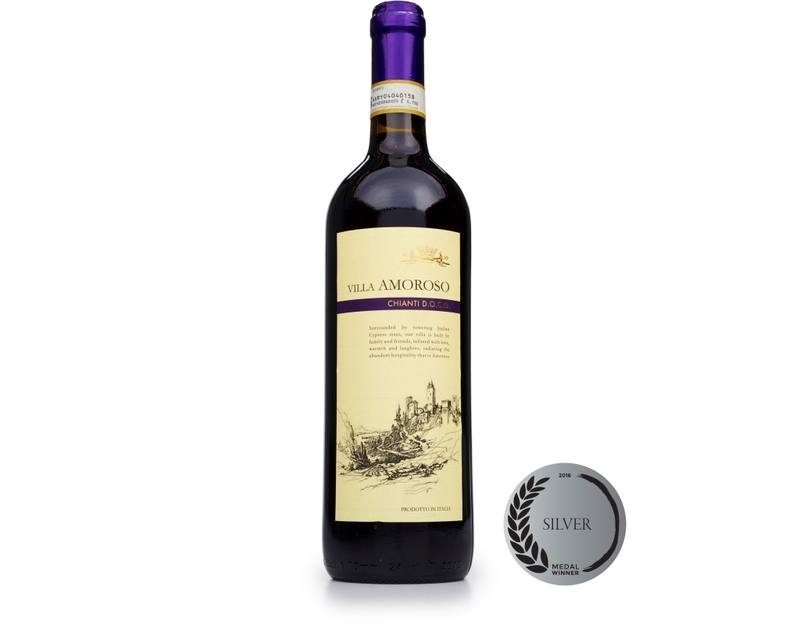 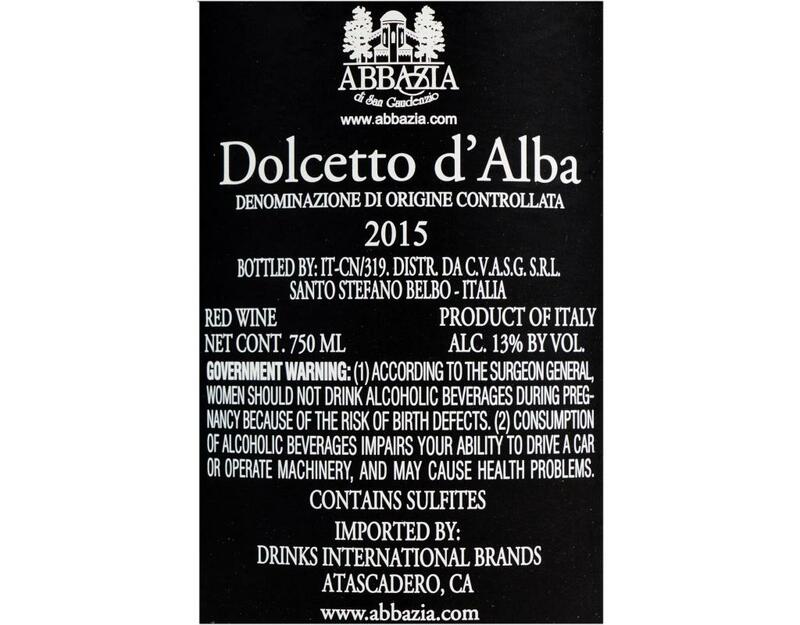 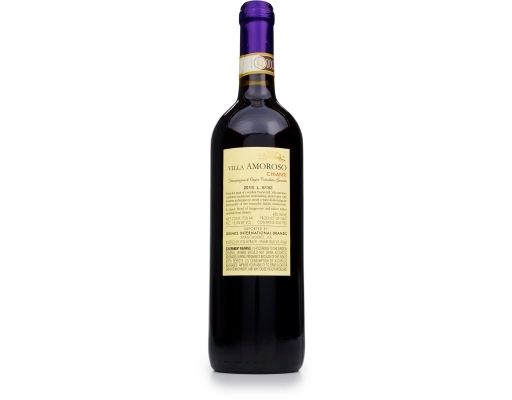 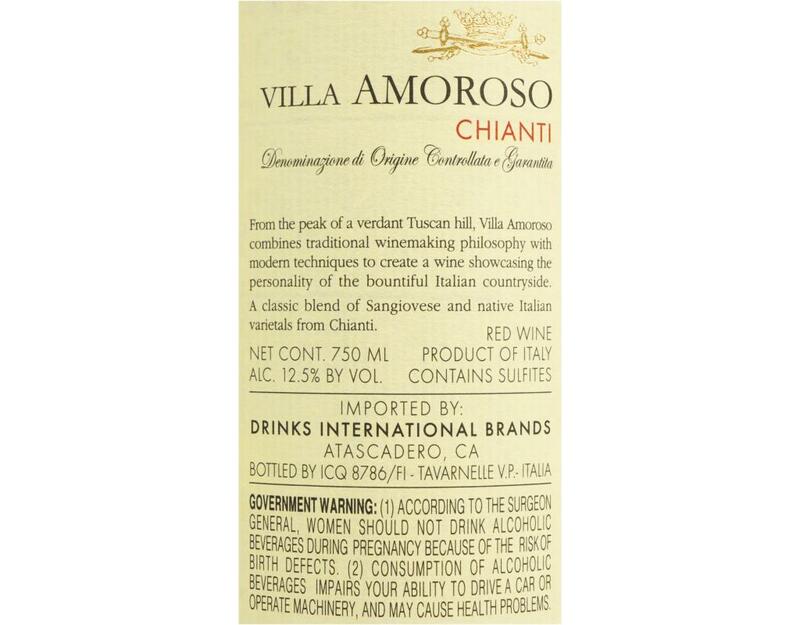 Tomato-based Italian dishes This wine is best friend to your pizza, lasagna, and pasta marinara. 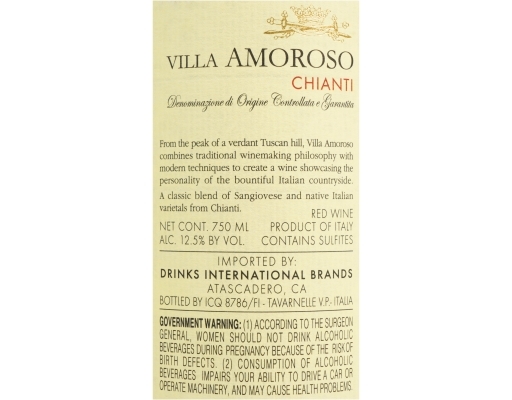 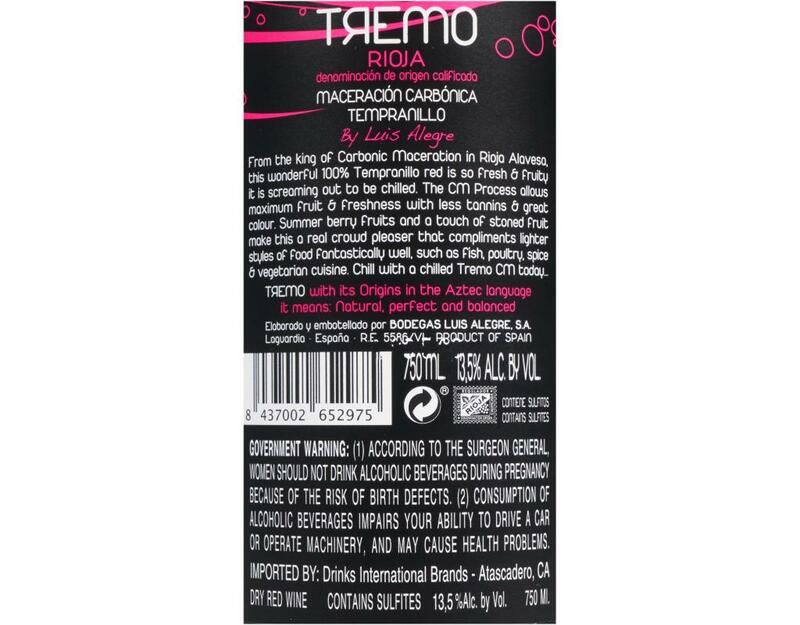 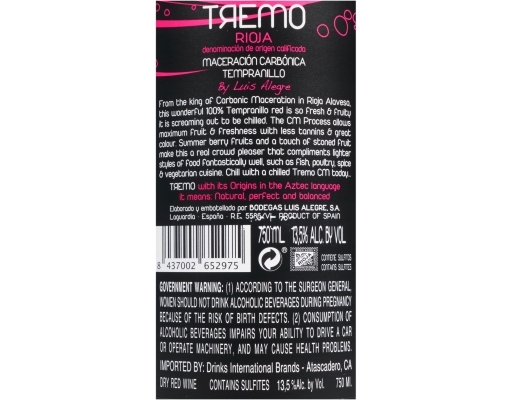 It strikes a sumptuous balance to the tomatoes’ acidity. 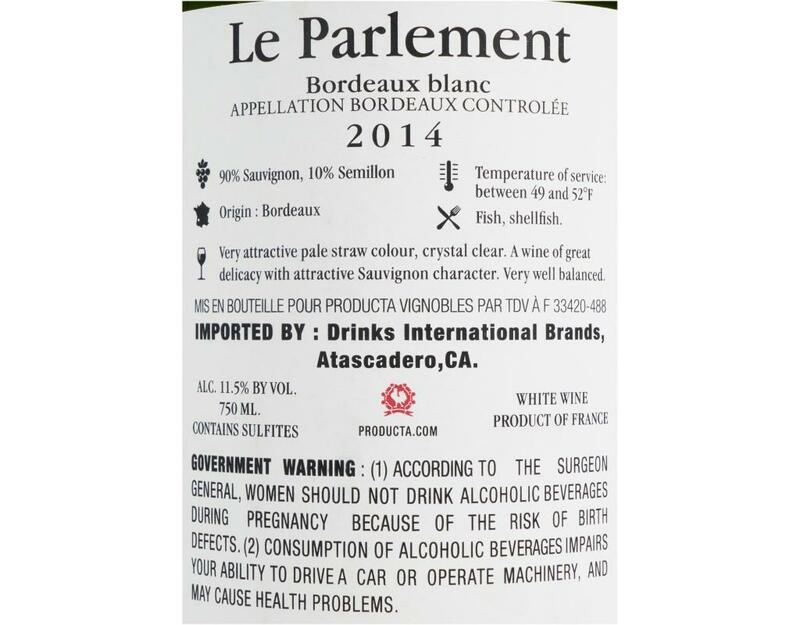 • 2014 Le Parlement Bordeaux Blanc: When we found Le Parlement Bordeaux Blanc, we were blown away by this delicate, layered white wine with generous flavors of zesty citrus, fresh grass, gooseberry and honeysuckle. 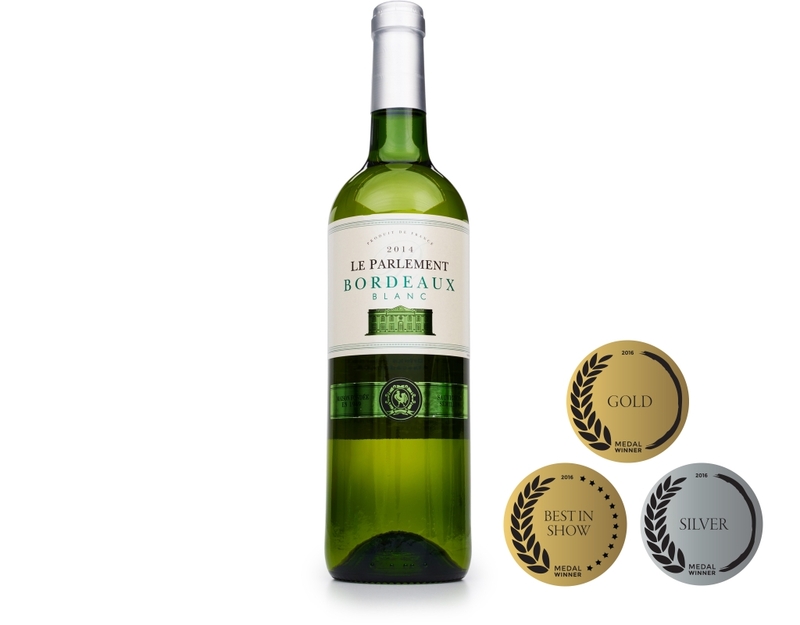 We love this sophisticated wine that has a Sauvignon Blanc’s appeal, with an added complexity that appeals to true enthusiasts. Seafood: This crisp white wine is especially refreshing with delicate, mild, and even herbed seafood dishes. 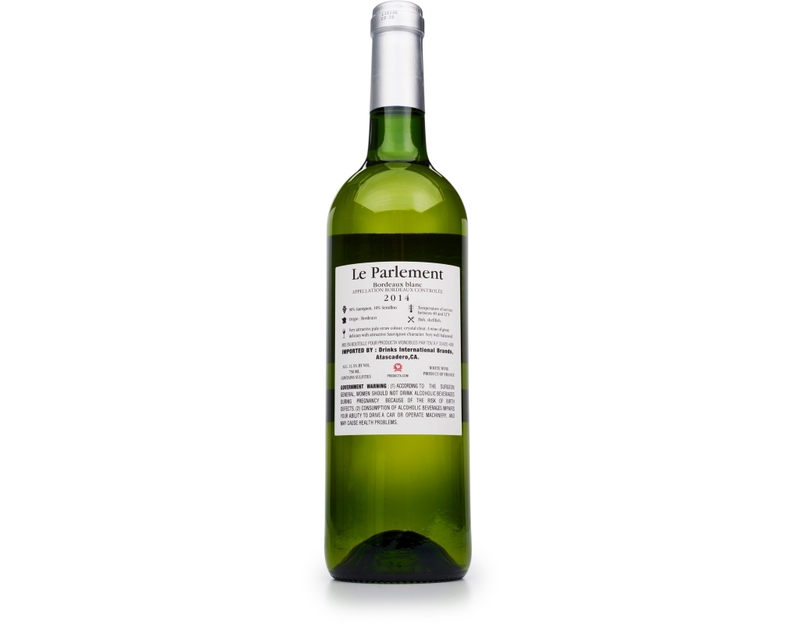 Green Vegetables: To maximize freshness, enjoy crisp and zesty white wine with green veggies like asparagus and zucchini. 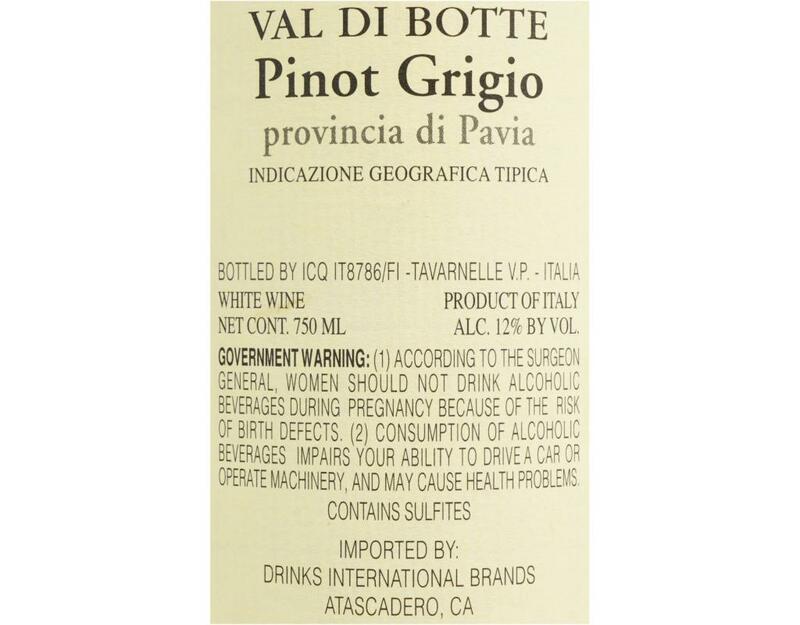 • 2013 Val Di Botte Pinot Grigio I.G.T. 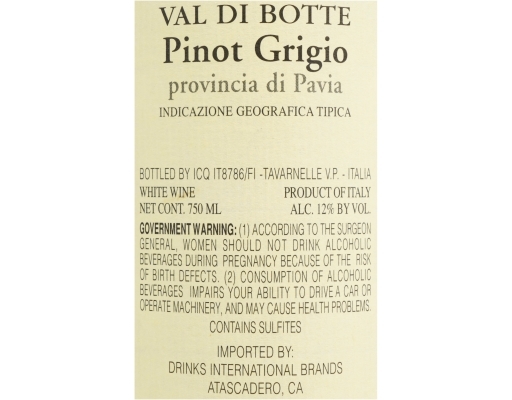 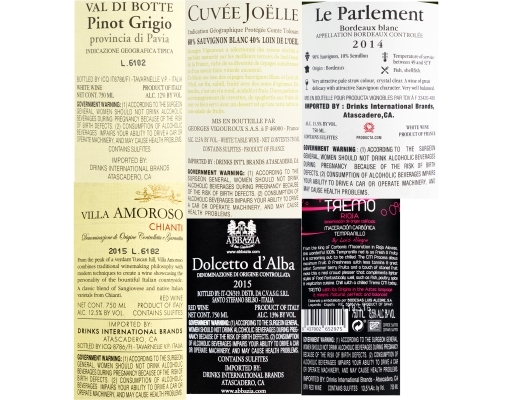 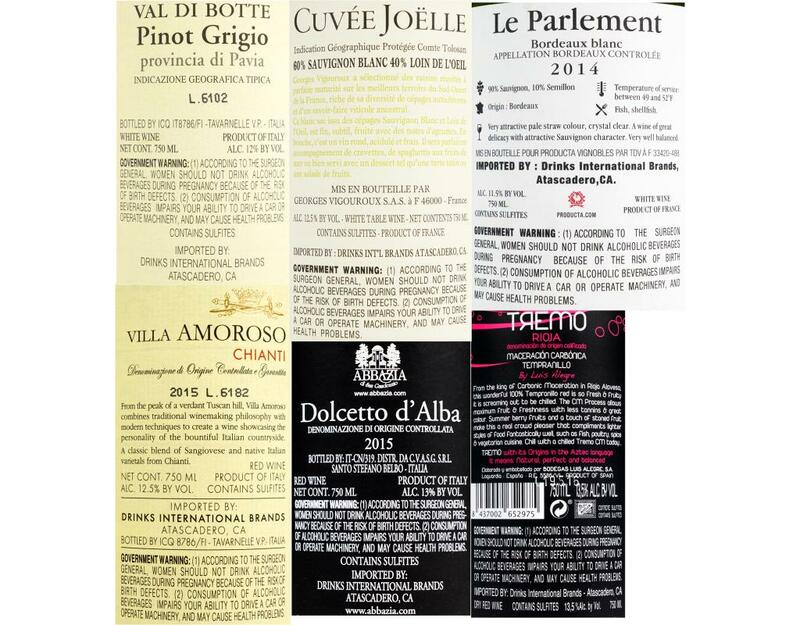 : Light and refreshing Val Di Botte Pinot Grigio is the quintessential summertime wine. 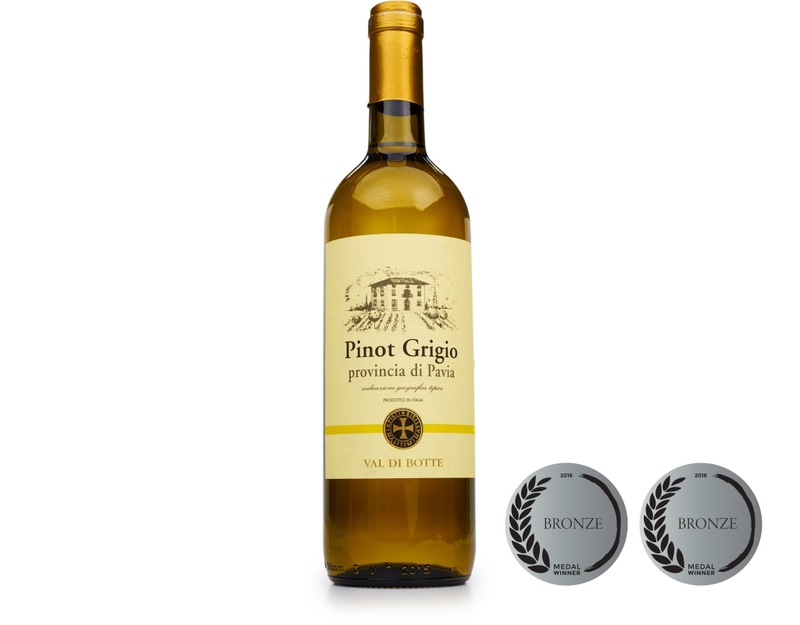 It’s made with grapes grown south of Milan and close to the Italian Alps, the definitive source for the world’s best Pinot Grigio. 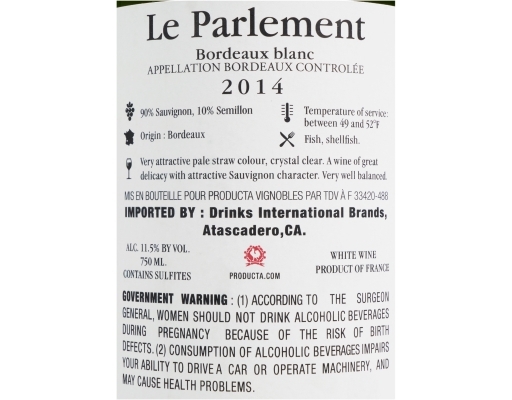 This low-alcohol white flaunts citrus zest, apple, pear and nectarine flavors that mingle with slight almond and ginger notes. 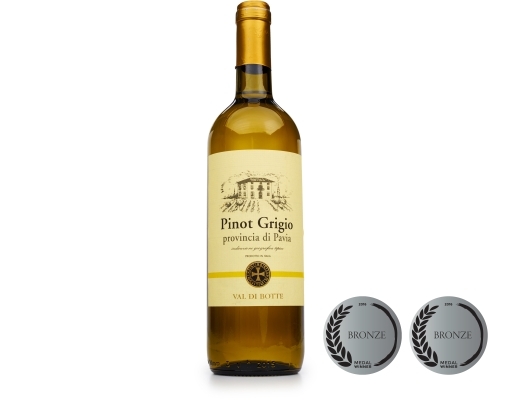 Serve it ice cold to maximize the crispness. 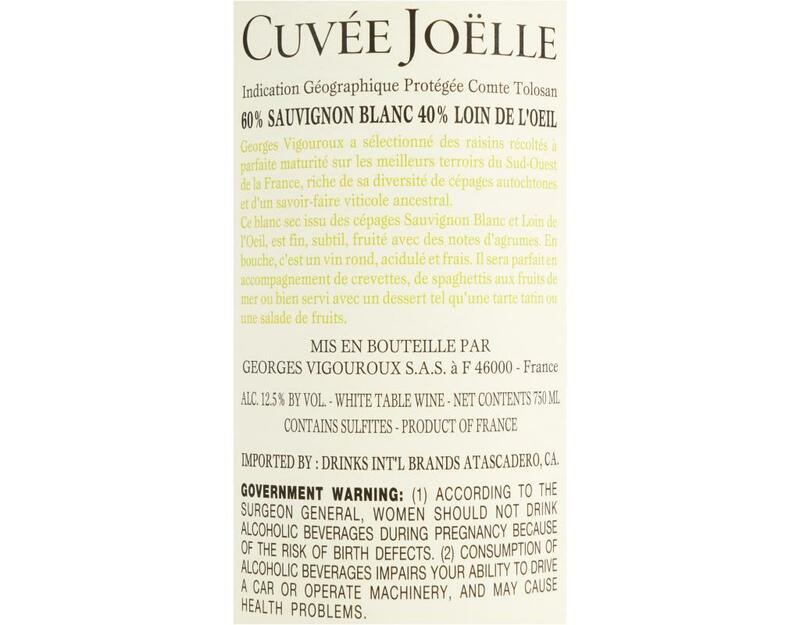 • 2016 Cuvée Joëlle White Blend: For over four generations, the family who crafts Cuvèe Joëlle has strived to produce food-friendly wines of balance and grace. This blend of Sauvignon Blanc and Loin De L’oeil offers the drinker delicious flavors of gooseberry and citrus with notes of green. Loin De L’oeil makes the wine vibrant and full-bodied with balanced acidity. 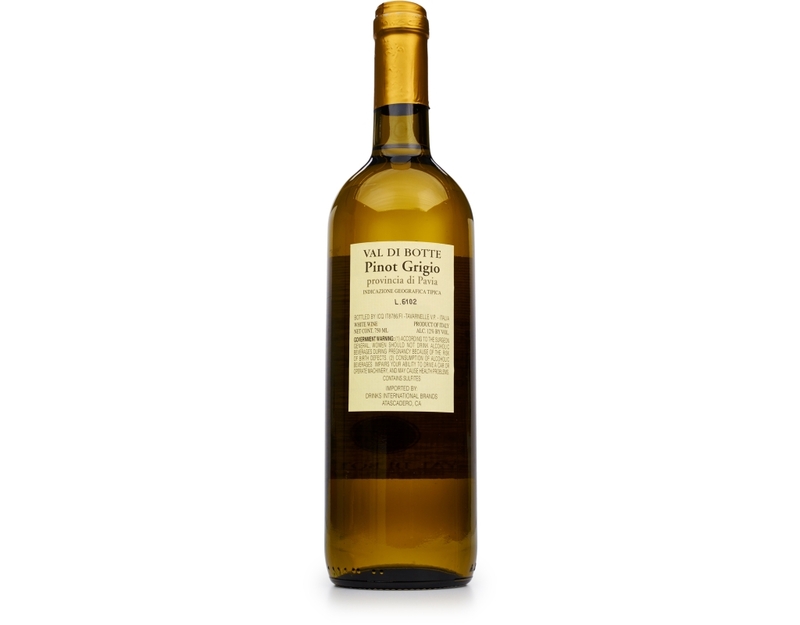 Share it with friends over your favorite seafood dishes.